These days just about everyone has some kind of gaming system at home, but arcades used to be the place to go to enjoy some spaceship blasting or some power pellet gobbling. 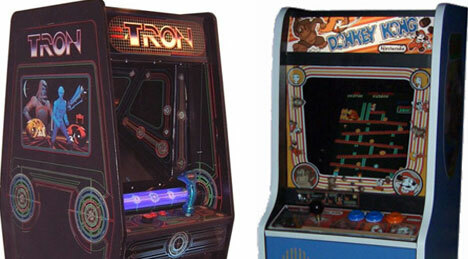 These five arcade machines all have special places in the history of video games. Most people think of Pong as the first commercially-sold video game, but in fact Computer Space, released in 1971, beat it by a year. 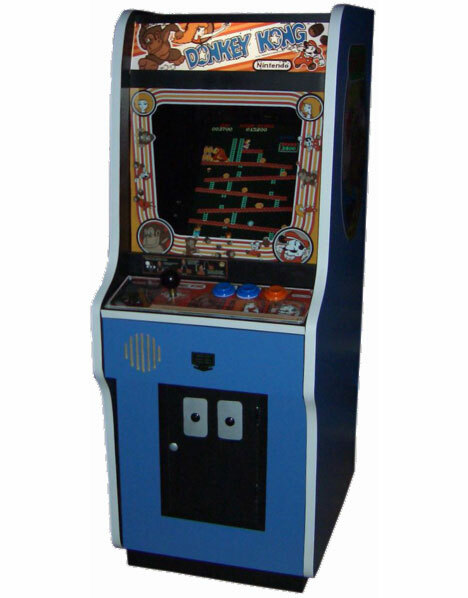 The arcade game was the first coin-operated video game sold commercially. 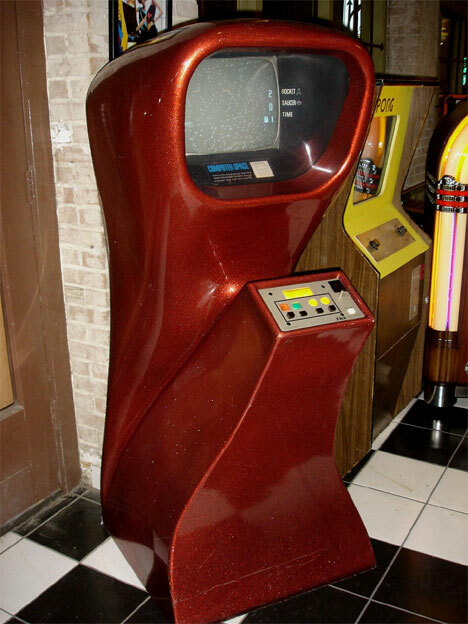 Although the shape of the cabinet helped to set a precedent for future arcade games, Computer Space wasn’t really a commercial success. 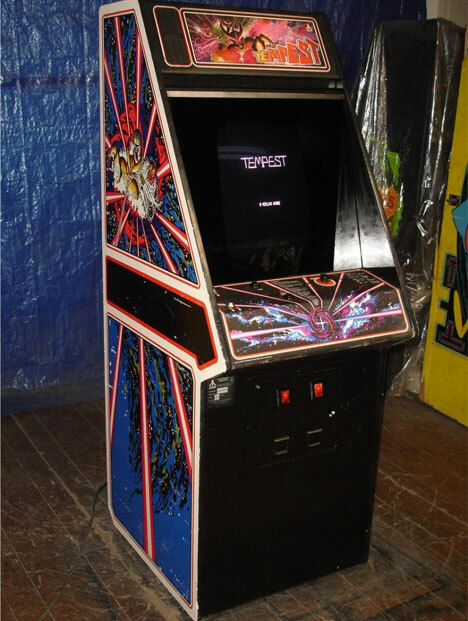 Tempest was released in 1981 and became legendary amongst gamers. Its most noticeably unique aspect was its crazy perspective: from the player’s point of view, it looked like he was flying down a long hallway, with ominous shapes blocking the way and just begging to be shot. The game was also innovative in that it was the first to allow the player to choose his beginning level based on skill. In the years since the 1982 release of the sci-fi movie Tron, it has attained cult status and become well-loved by those who value cheesy graphics and thoroughly nerdy plots. 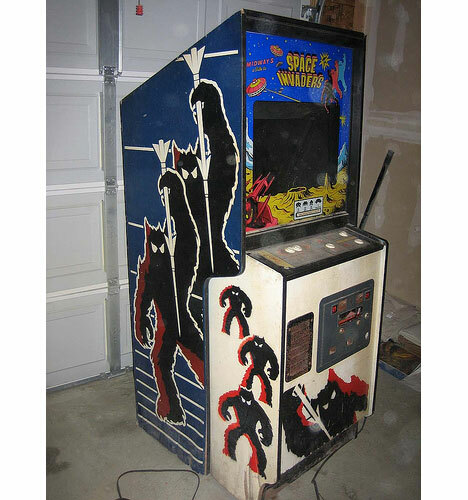 But the movie’s initial release was considered a commercial flop, despite plenty of merchandising tie-ins like this arcade game based on events in the film. 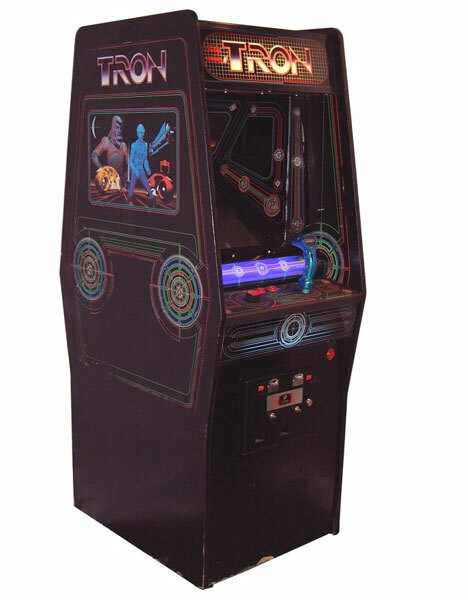 Unlike the movie, the game was relatively well-received…and in the months surrounding Tron’s theatrical release, the arcade game actually earned more money than the movie itself. Space Invaders, first released in 1978, is one of the most well-known arcade games of all time. Besides being classically fun and interesting enough to keep one’s attention for many, many hours, Space Invaders has a few rather dubious claims to fame. When it was first released in Japan, it actually caused a serious shortage of coins until the government quadrupled new coin production. Later, the game was thought to be responsible for a surge in petty crimes as young people stole money to keep feeding their alien-shooting habit. And later still, Space Invaders made history as one of the most bootlegged, ripped-off, hacked and copied games ever. See more in Antique Gadgets or under Vintage & Retro. July, 2010.